All smartphones come with an app for managing contacts, but Google Contacts is spiffy. And now you don't need a relatively new device to enjoy the latest release. 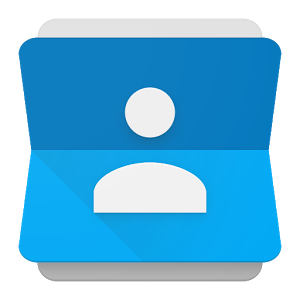 Google Contacts 1.4.9 is out, and this version will work on any device running Android 5.0 or above. Many of the past releases were limited to Marshmallow, though Google Contacts version 1.1 worked with Android 5.1. The latest release casts the net even wider. The previous public build was 1.3.07. The latest release is newer than the 1.4.2 build found in the N developer preview. That said, not much else appears to have changed. You can grab the APK at the link below.